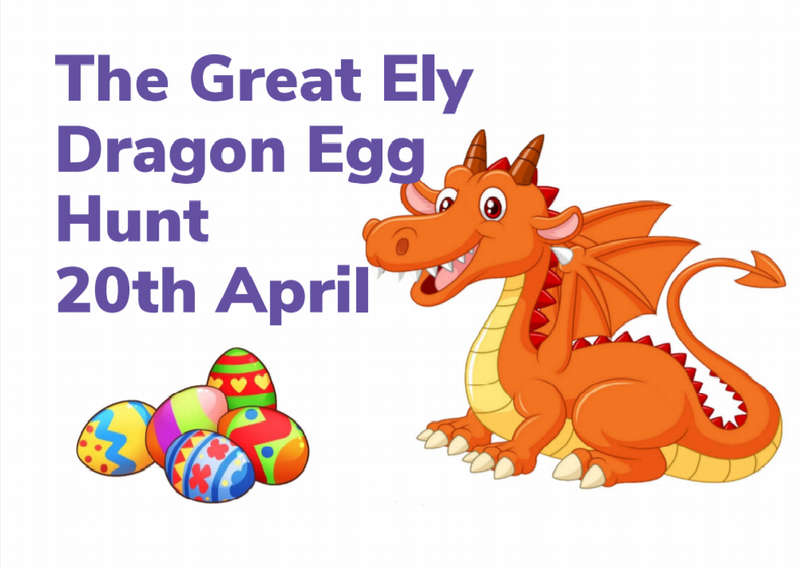 Ely District Scouts will be in the community promoting Scouting through their “Great Ely Dragon Egg Hunt”, around their St George’s Day celebrations and the District’s AGM. 09:45 Parade departs Cross Green (by the cathedral), through Cherry Hill Park and Jubilee Gardens to the Maltings. Great Ely Dragon Egg Hunt, open to the public. 11:15 Starts outside the Maltings. More details of the Egg hunt can be found on Ely District’s website (link http://www.elydistrictscouts.org.uk/). Prize giving for egg hunt around 13:45. 11:30-12:15 Ely District Scouts’ Annual General Meeting in the Maltings (upstairs room), followed by a reception in the bar area downstairs. Teas and coffees will be provided and other drinks will be available for purchase. The upstairs area is accessible to all.